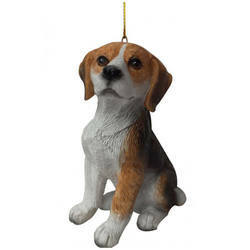 Who's a good boy?! 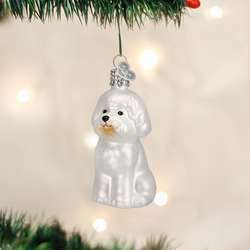 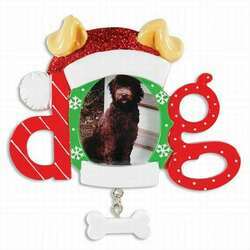 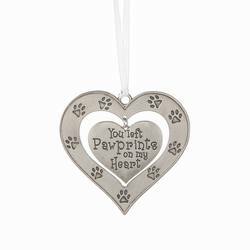 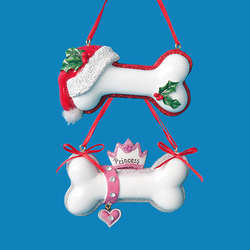 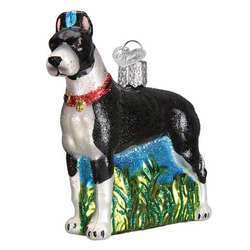 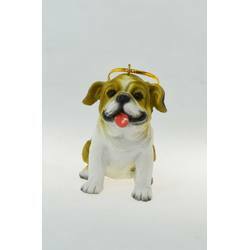 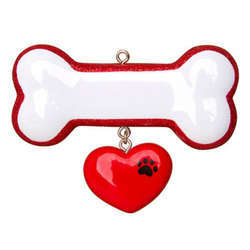 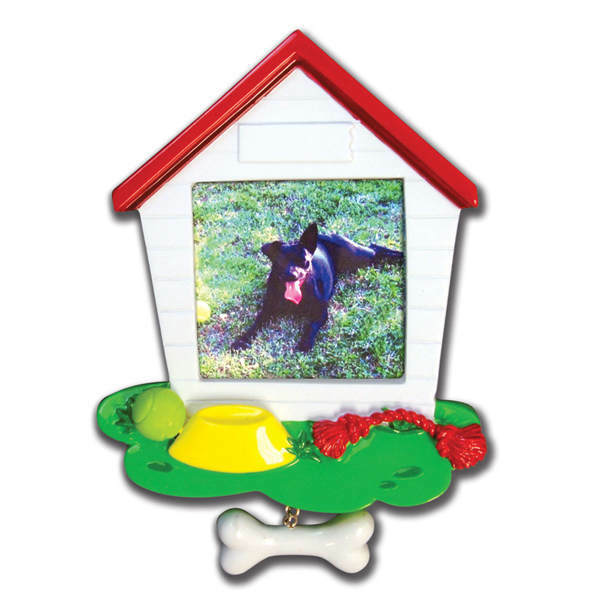 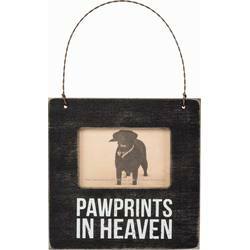 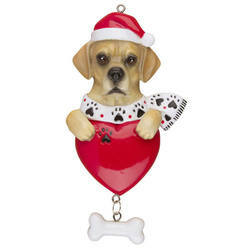 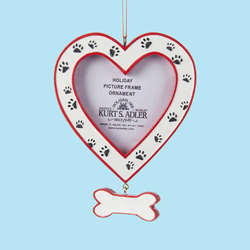 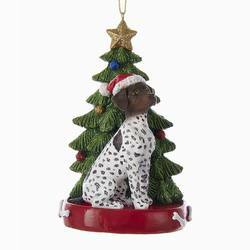 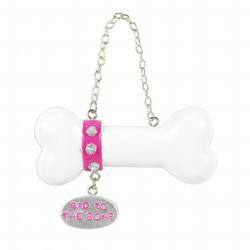 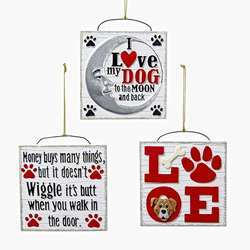 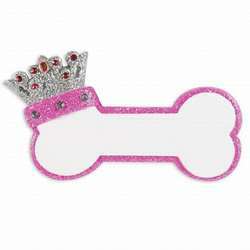 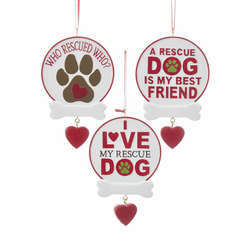 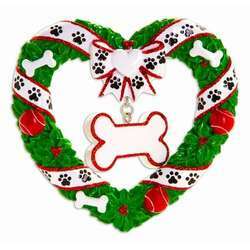 Your pup will wag their tail with delight when they see their own picture in a Red & White Doghouse Photo Frame Ornament! 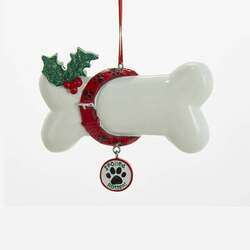 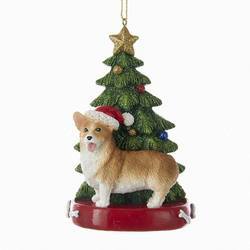 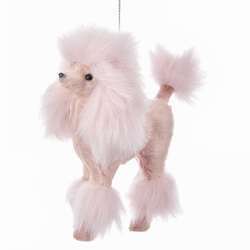 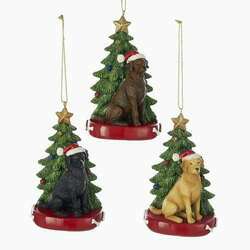 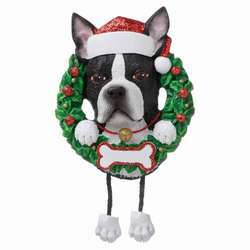 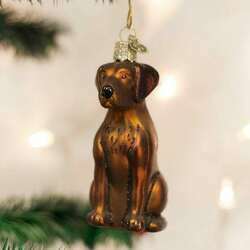 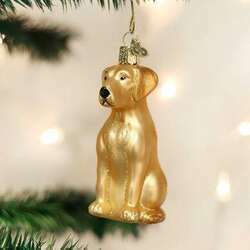 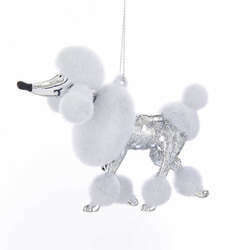 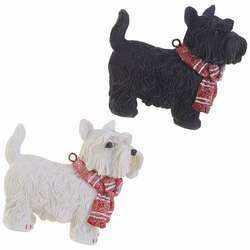 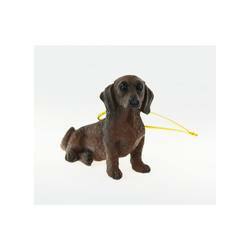 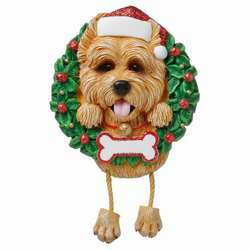 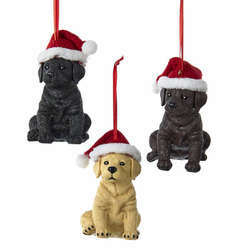 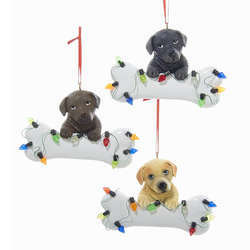 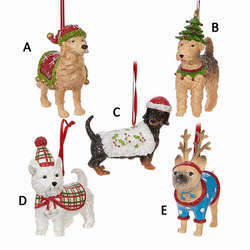 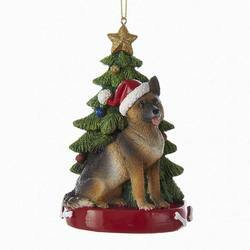 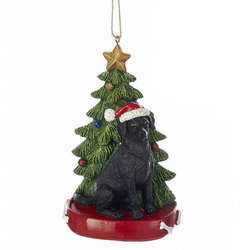 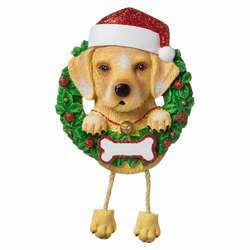 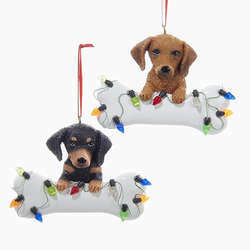 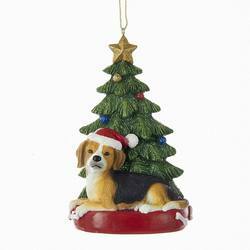 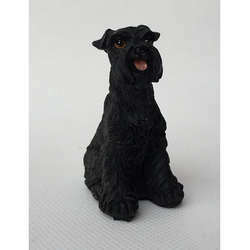 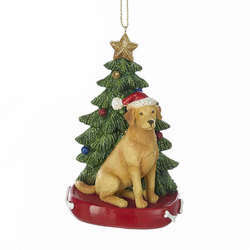 Make your furry friend's Christmas the best one yet with this fun accent!